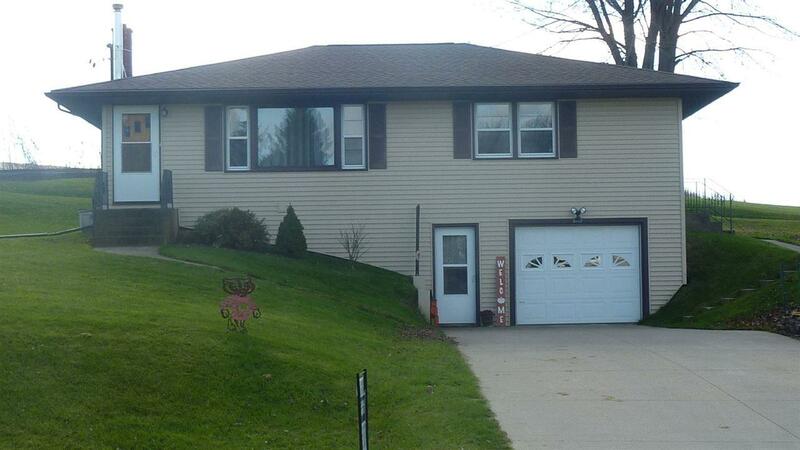 3467 County Road H, Jamestown, WI 53807 (#1844499) :: Nicole Charles & Associates, Inc. 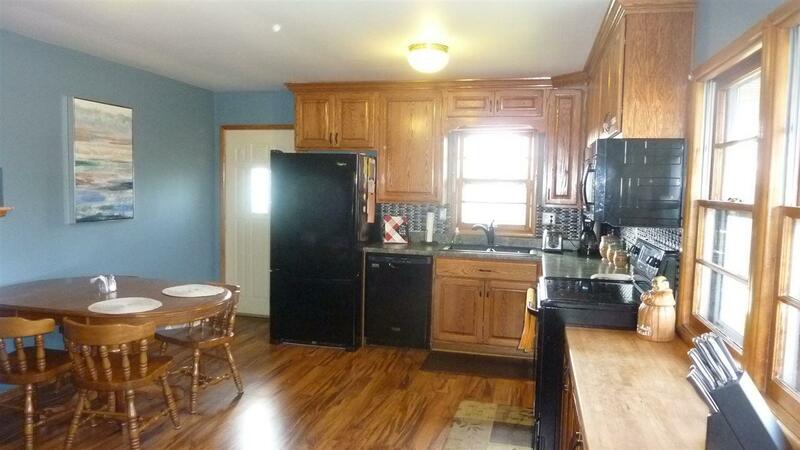 This certain-to-satisfy raised ranch has so much to offer. 3 BR, 2 baths. 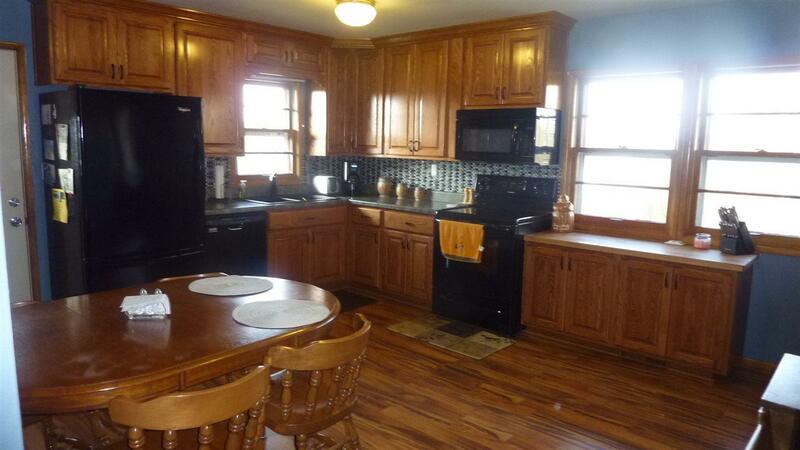 A beautiful new kitchen w/custom cabinets, new flooring, plus original hardwood floors, and all new appliances. Washer and dryer are included. The lower level is semi-finished for kids or adults to have their own space. Enjoy the optional wood heat if desired. 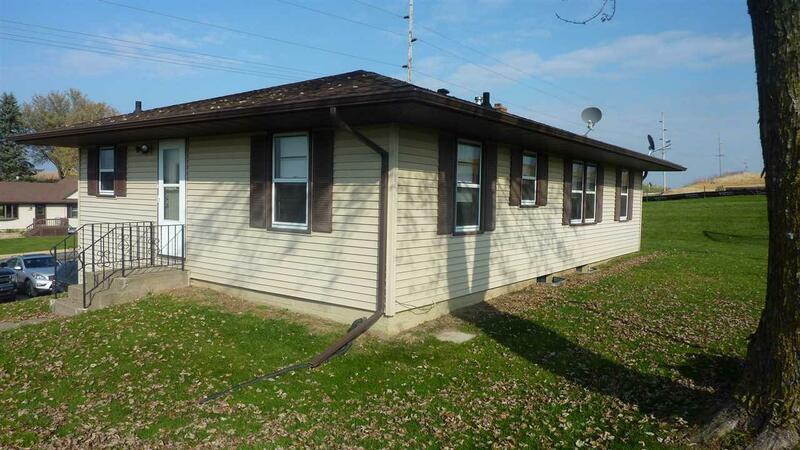 Conveniently located in the country on the east side of Kieler. Cuba City School District, however, open enrollment to Southwestern is available should you choose to do so. This jewel and its price will make some buyer very HAPPY! Listing provided courtesy of Coldwell Banker Dominic Goodmann Re.